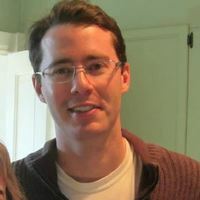 Mike Bryson edits the SUST at RU Blog and is its primary contributor since June 2012. Along with Carl Zimring and Brad Hunt, he co-founded the Sustainability Studies program at Roosevelt in the Evelyn T. Stone College of Professional Studies during the 2009-2010 academic year, and current directs the program from within its new home in RU’s College of Arts and Sciences. 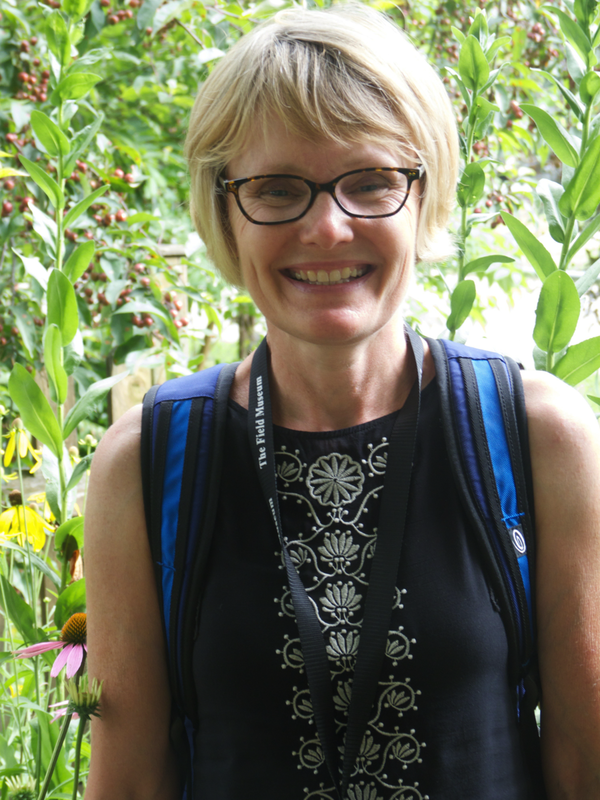 A Professor of Sustainability Studies and Humanities at Roosevelt, Bryson’s courses include SUST 210 Sustainable Future, 220 Water, 240 Waste, 340 Policy Law & Ethics, 350 Service & Sustainability, 390 Sustainable Campus, and 395 Sustainability Internship. 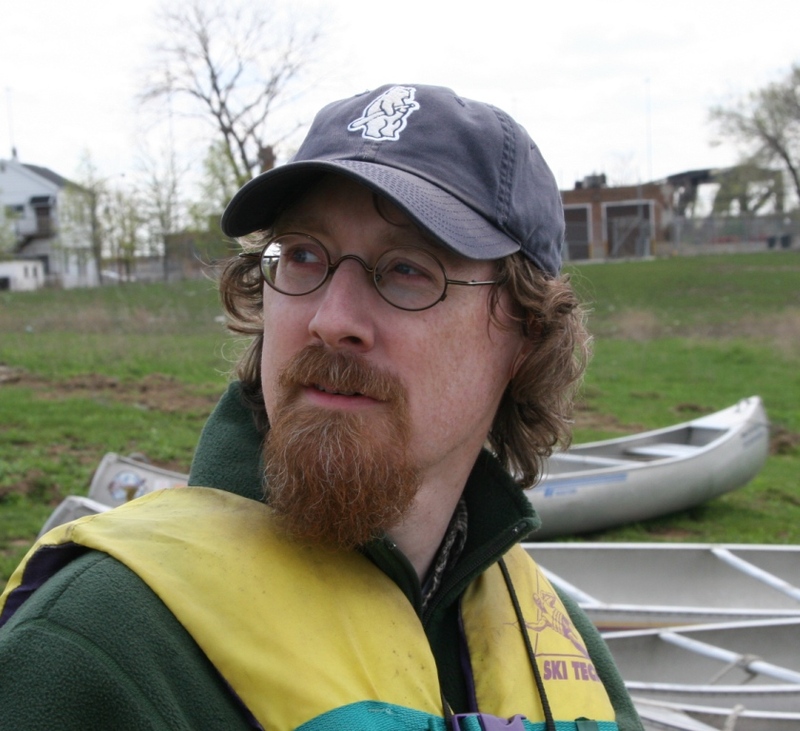 Graham Pickren is Assistant Professor of Sustainability Studies at Roosevelt University. A geographer by training, Pickren joined the RU faculty after earning his PhD at the University of Georgia and completing a post-doc at the University of British Columbia in Vancouver. His research and blogging interests include urban geography, urban political ecology, and debates about transitions to a green economy. 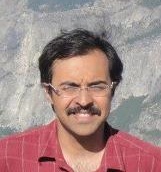 Suhail Barot was a Visiting Instructor of Sustainability Studies at Roosevelt University during the 2012-13 academic year. An electrical engineer by training with a MS in Natural Resource Management, Barot has expertise in energy, waste, recycling, and environmental policy. 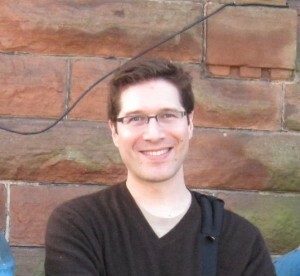 He is currently a PhD student in electrical engineering at the University of Toronto. Melanie Blume is an RU Sustainability Studies alum (BPS ’15, with honors) who worked as an intern at the Spring Valley Nature Center and the Volkening Heritage Farm near Roosevelt’s campus in Schaumburg IL. During the Spring 2015 semester, she reflected on her work there on prairie conservation, seed propagation, invasive species identification and removal at the Spring Valley Nature Center, as well as garden preparation, planting of their extensive vegetable garden, and contributing to Farm to Table programs with a focus on local food production at the Volkening Farm. 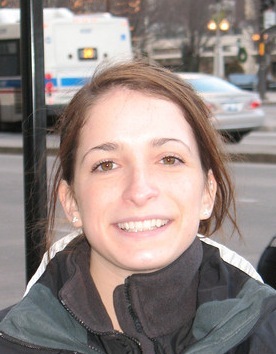 Allison Breeding is an alum of the Sustainability Studies program at Roosevelt University (BA ’13). She was awarded an agroecology research fellowship through a National Science Foundation-funded Research Experience for Undergraduates (REU) fellowship this summer at Southern IL University. During the summer of 2013 she wrote dispatches from the field about her fellowship. Colleen Dennis is a Sustainability Studies alum (BA ’15, with honors) at Roosevelt University and a former intern in the Botany Department of the Field Museum of Natural History. 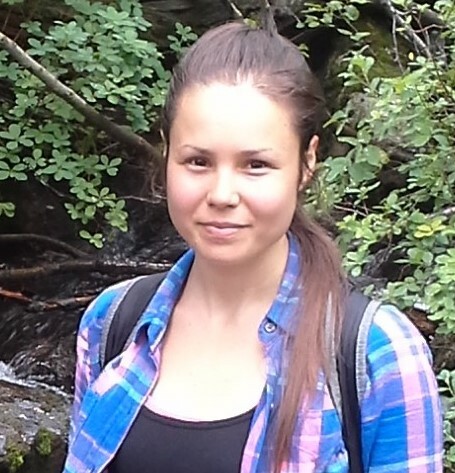 She wrote for the SUST blog about her scientific internship experience during the spring 2014 semester. Colleen began working for economic botany collections manager Christine Niezgoda in the fall of 2013 as a student in Prof. Julian Kerbis Peterhans‘ SUST 330 Biodiversity course at the Field Museum. She is now a research assistant in the Keller Science Action Center at the Field Museum. D. Bradford (“Brad”) Hunt co-founded the SUST program at Roosevelt University and is the former Dean of the Evelyn T. Stone College of Professional Studies, Vice Provost for Adult and Experiential Learning, and Professor of Social Science and History at RU. An expert and widely-published scholar on urban history and city planning, Hunt is now the Vice President for Research and Academic Programs at the Newberry Library in Chicago. 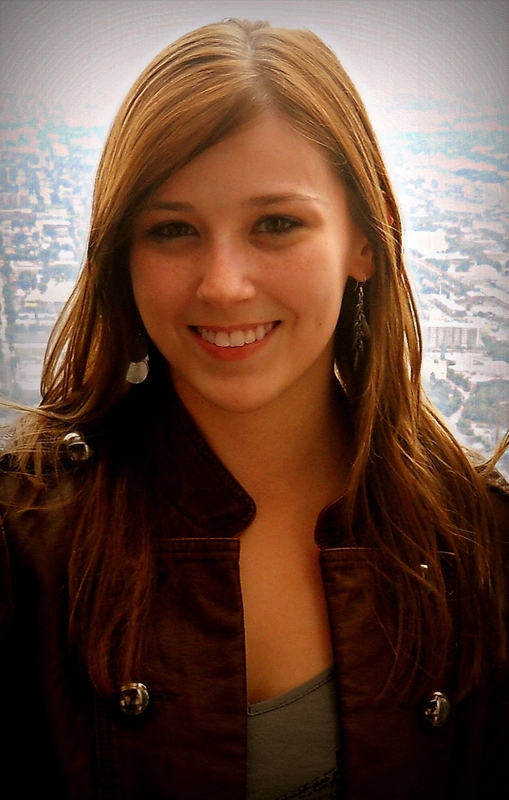 Allison Mayes served a SUST 395 internship in the Sustainability Studies Program during the fall 2013 semester as a contributor and assistant editor of this blog as well as the Schaumburg’s Sustainable Future (SSF) website project. 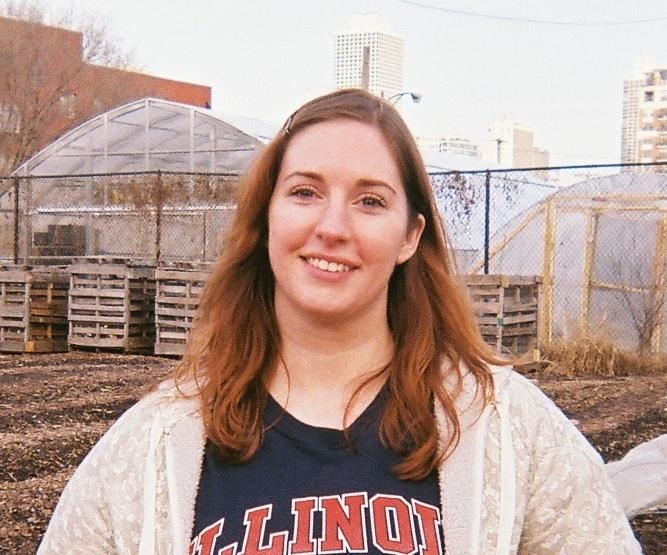 A SUST graduate (BA ’13), Allison was a lead author of the Water section of the SSF project in 2011 and was part of the inaugural section of SUST 350 Service & Sustainability class that worked at the Chicago Lights Urban Farm in Cabrini-Green during the winter/spring of 2012. Laura Miller Hill is a returning adult undergraduate student at Roosevelt University, where she is a senior Sustainability Studies major. She worked during the summer of 2015 as a Keller Science Action Center intern at the Field Museum of Natural History in Chicago under the supervision of Sustainability Manager Carter O’Brien. She also authored this waste and environmental justice essay about Town of Pines, Indiana, on the Schaumburg’s Sustainable Future website. Tiffany Mucci is a senior Sustainability Studies major at Roosevelt University and graduate of Joliet Junior College, the first community college in the US. 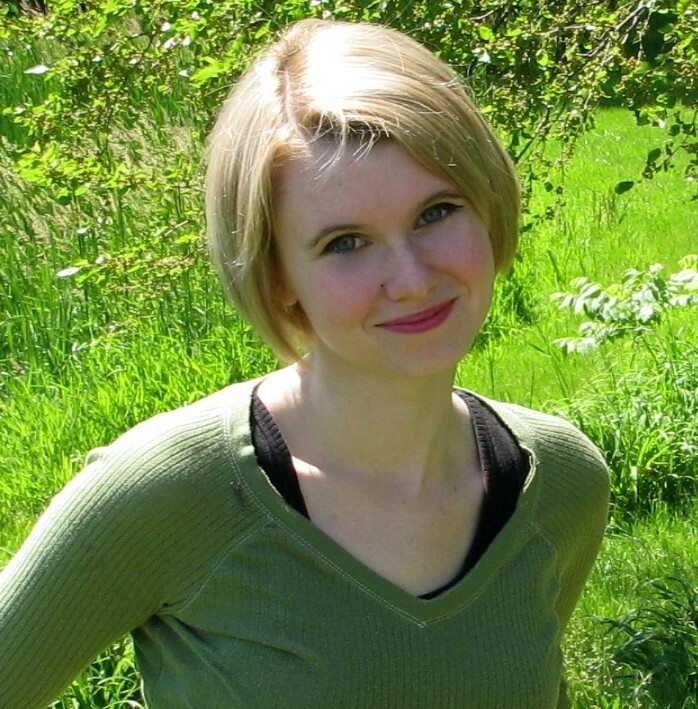 She is the assistant editor of the SUST blog for the 2015-16 academic year, and a co-editor of Writing Urban Nature, an environmental humanities project of the new Roosevelt Urban Sustainability Lab. Rebecca “Beeka” Quesnell worked as an intern at the Southern Appalachian Mountain Stewards (SAMS) in the coal-mining mountain region of southwest Virginia during the summer of 2014, and reported on her internship for the SUST blog. A Sustainability Studies alum (BA ’15, with honors) who won the 2015 Outstanding SUST Student Award, Beeka is a former environmental sustainability associate with RU’s Physical Resources Department, an intern in the bird division of Field Museum of Natural History, and a student activist for environmental and social justice. In the summer of 2015, she was hired as RU’s new Sustainable Operations Coordinator in the Dept. of Physical Resources. MaryBeth Radeck is a Sustainability Studies major at Roosevelt University, where she also worked as an environmental sustainability associate at RU’s Schaumburg Campus in 2013 and managed the university’s then two-year-old community garden. 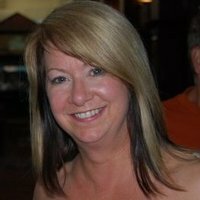 A longtime marketing and communications professional, she also has a Master Gardener’s certificate from the Chicago Botanic Garden and is the founder of her own consulting company, greenideamachine.com. In 2014, Mary Beth led the effort to research, develop, and write RU’s first-ever Strategic Sustainability Plan, which was approved in the Spring of 2015. 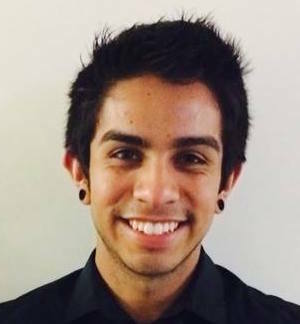 Moses Viveros is a senior SUST major at Roosevelt University and the SUST Program’s Student Associate for 2016-17. As part of this work-study position, he is also serving as the assistant editor for the SUST at RU Blog this year. 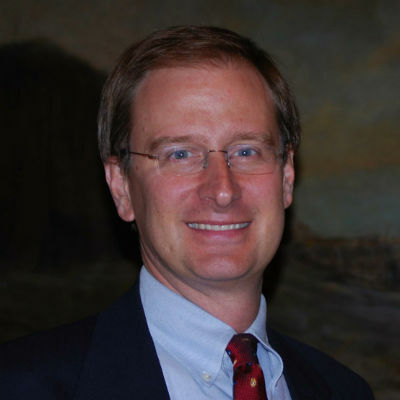 Carl Zimring, a former Assistant Professor of Social Science and Sustainability Studies at Roosevelt, co-founder the SUST program in 2009-2010 and edited this blog from June 2010 to May 2012. A renowned scholar of waste, recycling, and the environmental history of cities in the US, Zimring is now Associate Professor of Sustainability Studies at the Pratt Institute in Brooklyn, NY, where he studies junk and talks trash.